Here are a few items that grace the top of my computer desk. 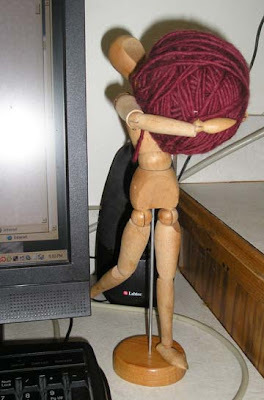 My vintage drawing mannequin has a new lease in life–official yarn ball holder. He is here to inspire me to begin knitting again soon. 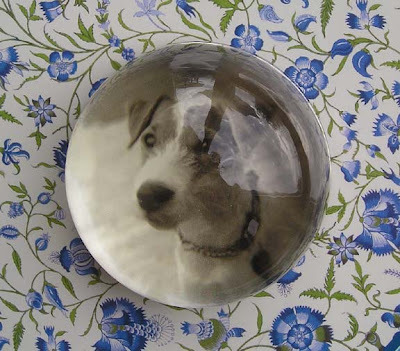 The paper weight with the dog photo is a little something I picked up for a song at T.J.Maxx last night…(I know, I know…why Emily, are you spending?) His sweet face was irresistable to me. He sits here, his sole job to make my heart happy. Don’t you just love the blue and white floral file folders I also scored at T.J.?–They’re almost too pretty to fill up with papers. 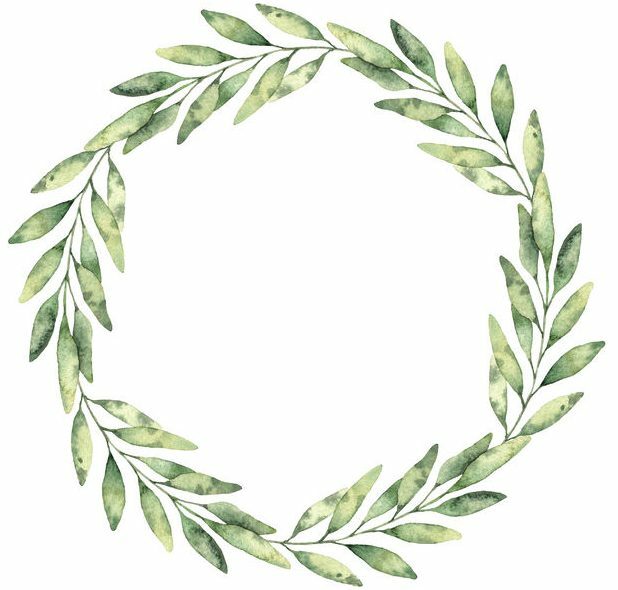 Next postI’m in love–with a new art form, that is!